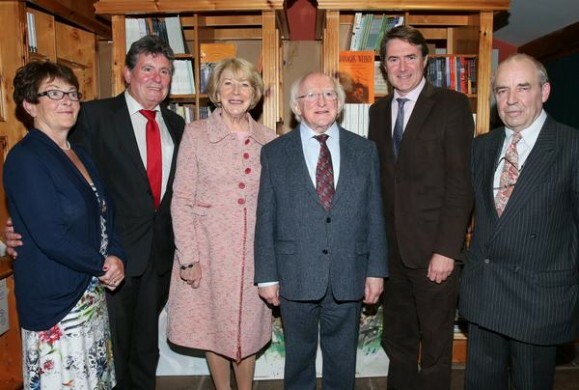 President Michael D. Higgins (center right) and his wife Sabina (center left) pictured with the 2014 Patrick Kavanagh Poetry Award winner John Fitzgerald (second from right). All that changed when his first collection of poems, Leaving My Husband, was released. Since his win, Fitzgerald’s book has been shortlisted for the Hennessy New Irish Writing Award 2015. I wrote with the late Harry Chapin…and for Sid Bernstein. Where do I go to make someone aware of my lyrics or poems.